for $39,900 with 2 bedrooms and 1 full bath. This 1,128 square foot home was built in 1954 on a lot size of 65x150. 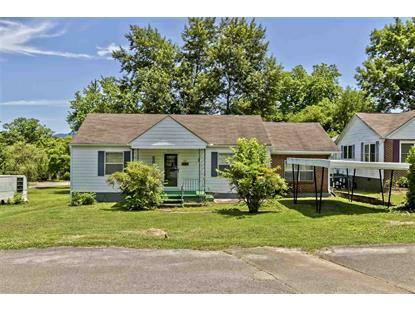 Great opportunity to own this two bedroom, one bath home in Etowah. 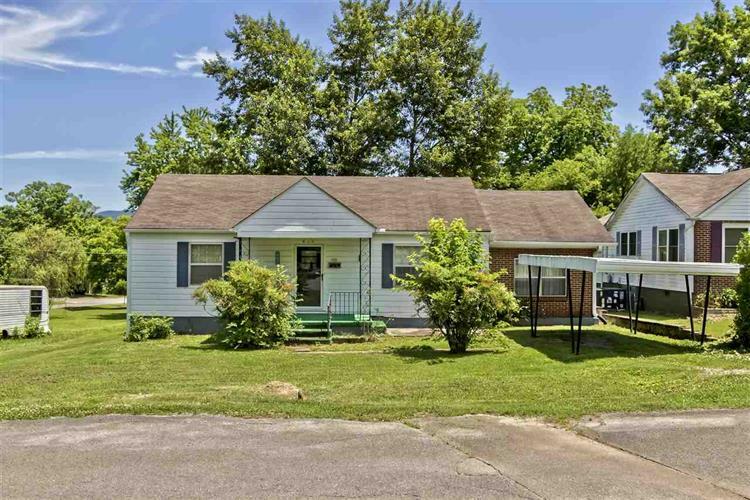 Home offers hardwood floors and extra bonus room. Call to schedule your private showing today.